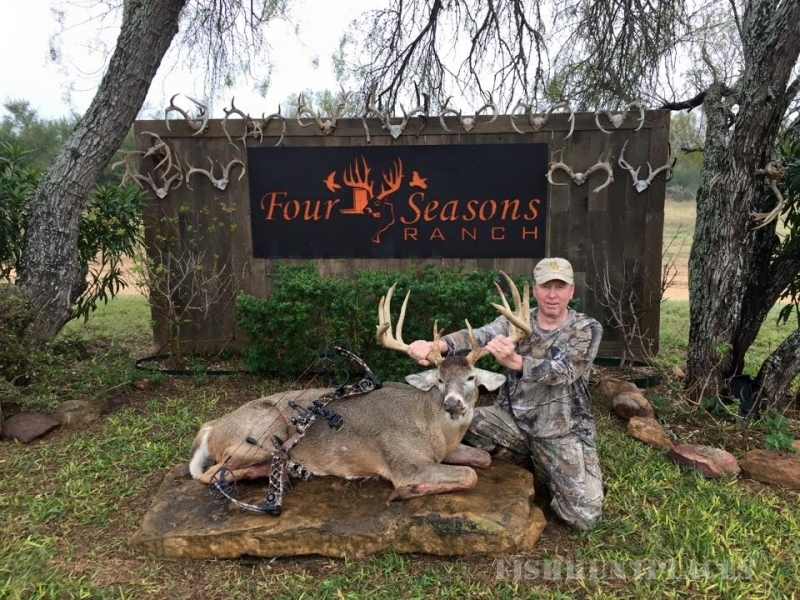 Four Seasons Ranch "A Touch Of Texas Paradise" was established in 2000 for the purpose of enjoying the great Texas outdoors with family and friends, and has developed into a top notch destination for any type of hunter. Located just minutes from Pearsall (Frio County), Four Seasons Ranch is in the middle of the famous South Texas brush country. 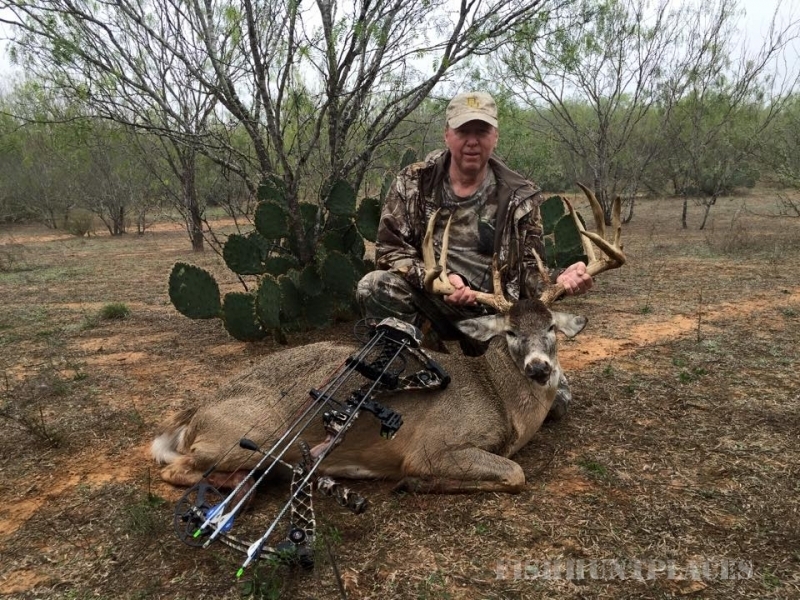 A region that is notorious for producing monster bucks year in and year out. Through strict management practices, this family owned and operated ranch will provide the ultimate hunting experience for any outdoorsmen. 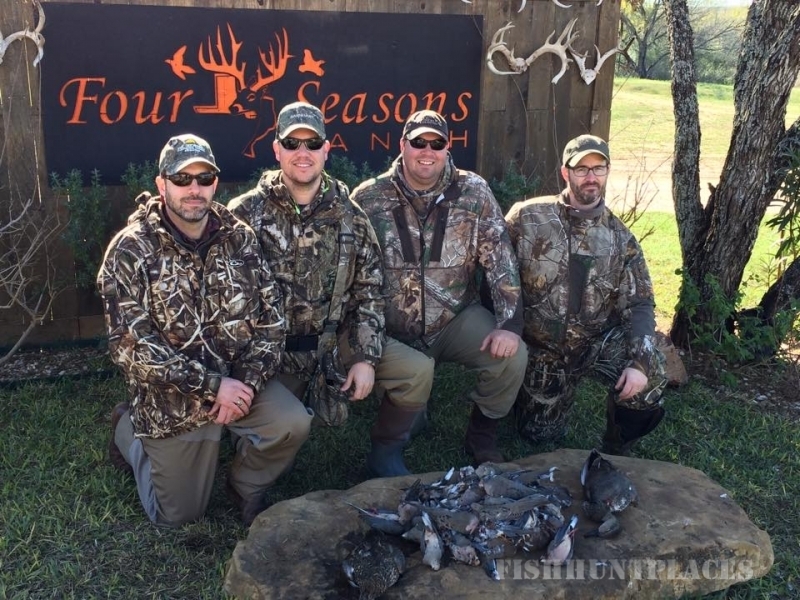 Along with trophy whitetail hunting, Four Seasons also provides quality dove, quail, hog, varmint, and exotic hunts. While hunting with us your housing will be in a brand new 17,000 sq ft lodge that is second to none. Our ten bedroom, 13 bath lodge has everything comparable to a five star resort, and can cater to any group from hunting to corporate events. 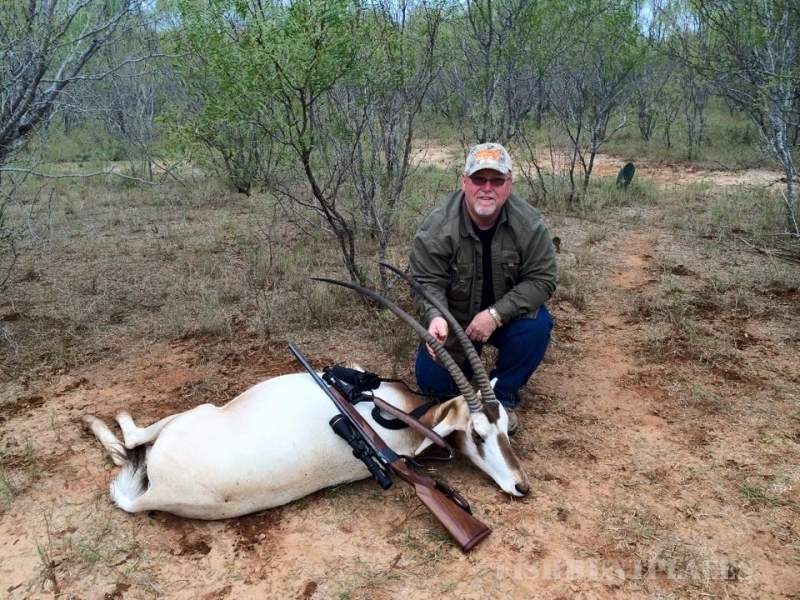 Whether you are hunting or not, at Four Seasons Ranch our experienced guides and staff can accommodate your every need, along with providing the ultimate South Texas hunting experience!